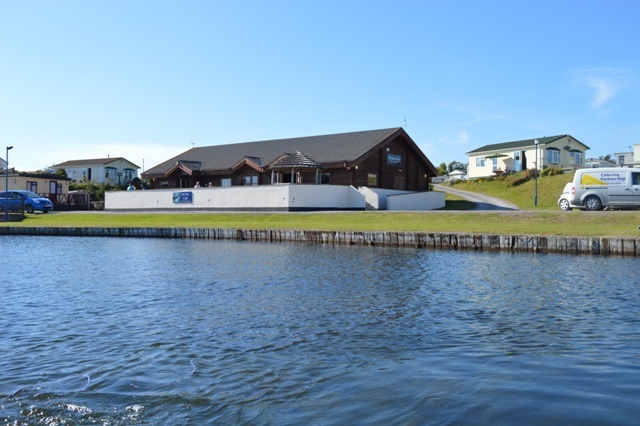 The park has two entries to the lake, one via the secure boatyard and one at the other end of the park by the Ski School and Ski Bar. Both are secure and family friendly. 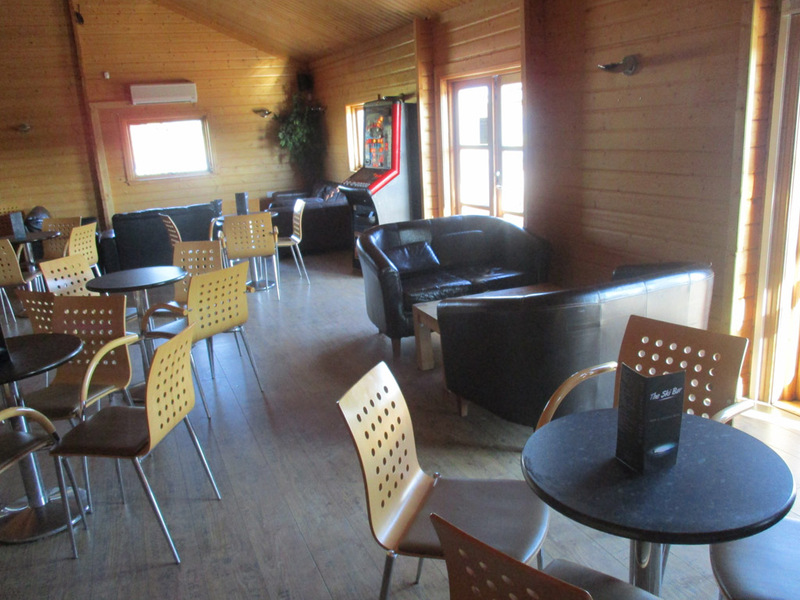 The Ski Bar is a lively place which hosts the many water sports events that happen all year round at Port Haverigg. 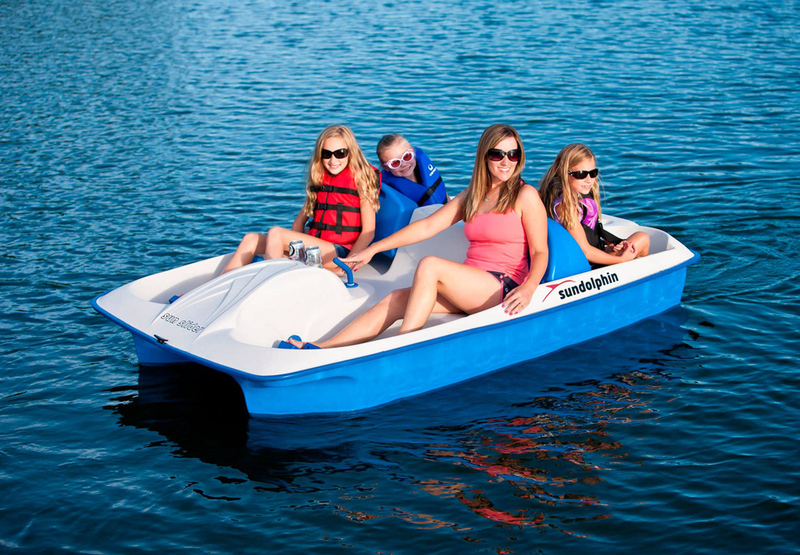 The Ski School provides the equipment, safety and boats for your fun and enjoyment. Looking for some fun with the kids? 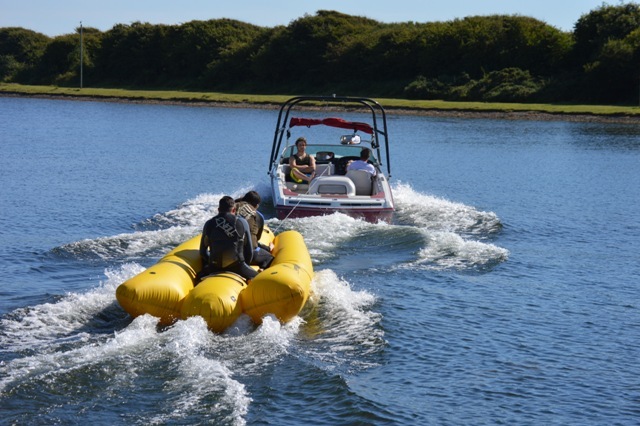 Not a problem, Banana boat rides are available and rest assured, the kids will love them! 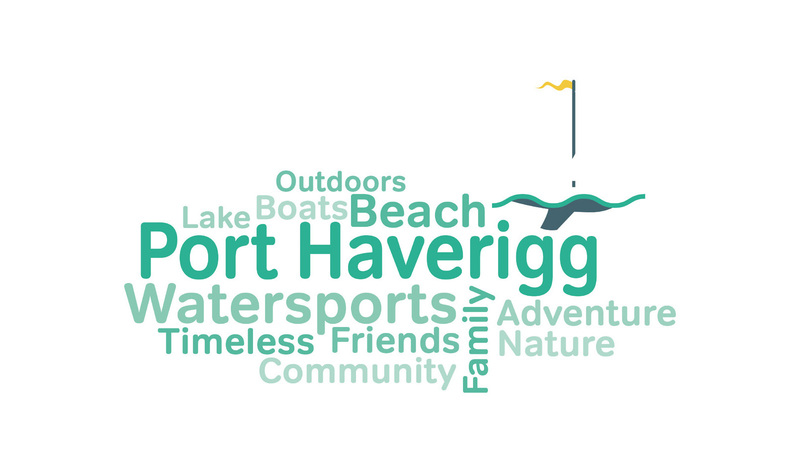 Port Haverigg is the ultimate family friendly holiday destination. 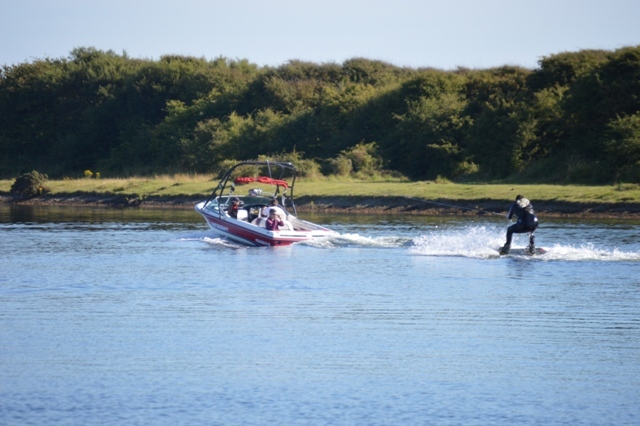 There is always something happening on the lake, whether it is families having some fun, people learning to ski or a water sports competition. Just recently a high profile Ride and Slide took place in which the UK champion competed. 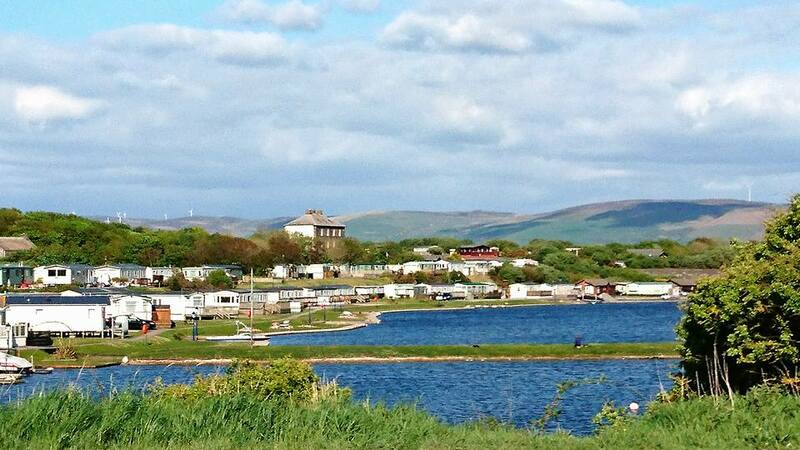 Surrounding the park and only a short distance away is the town of Millom and the village of Haverigg. 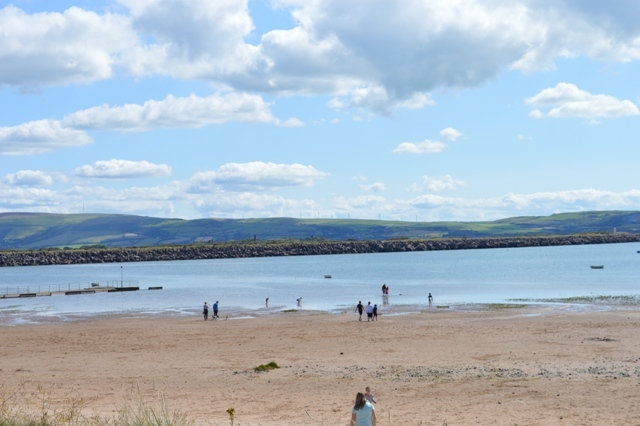 Leave the park by the Ski Bar’s entrance and, within a five minutes walk, you have what “The Mirror” rated as the UK’s 3rd Best Hidden beach, with miles of stunning sand, dunes and gorgeous coastline. 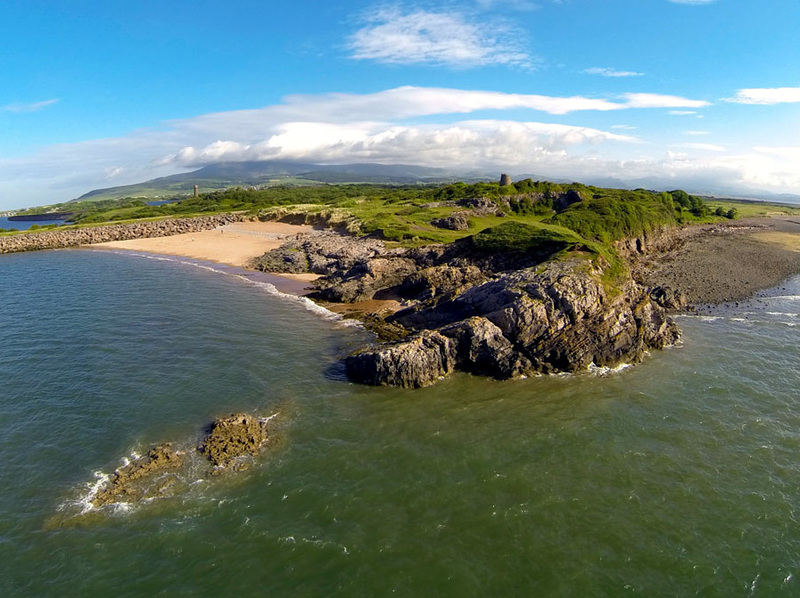 Here you will find a fantastic beach for the kids and a beach cafe. 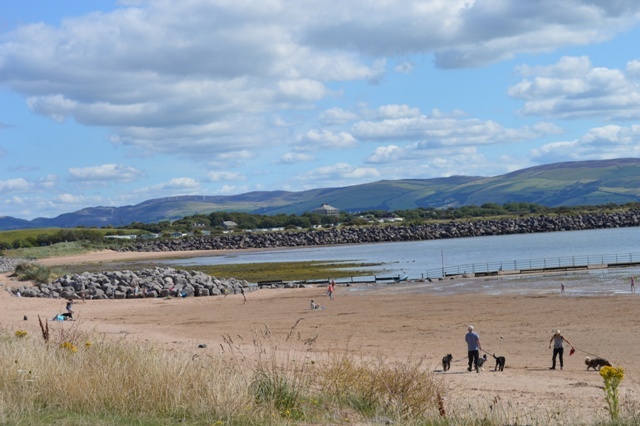 The town of Millom is small and quaint but it has all you will need during your holiday: Supermarkets, banks, petrol station, restaurants, fast food/take-away and much more. 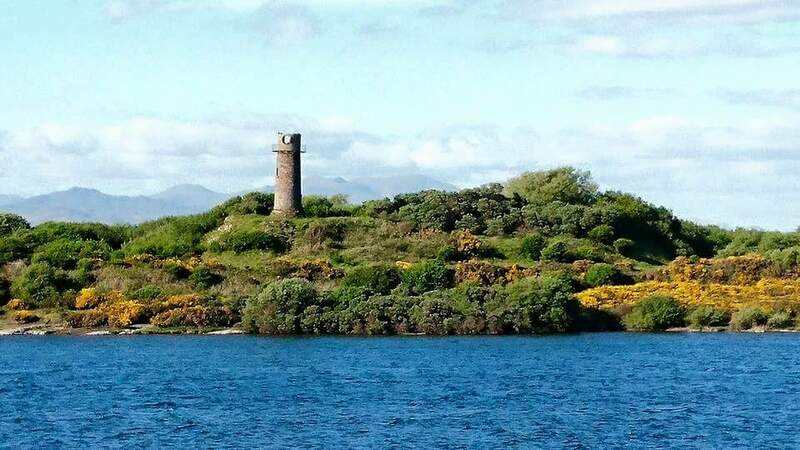 The lake is enclosed by RSPB Hodbarrow Nature Reserve which is well worth exploring and on the other side is the open sea and some fantastic UK coastline. 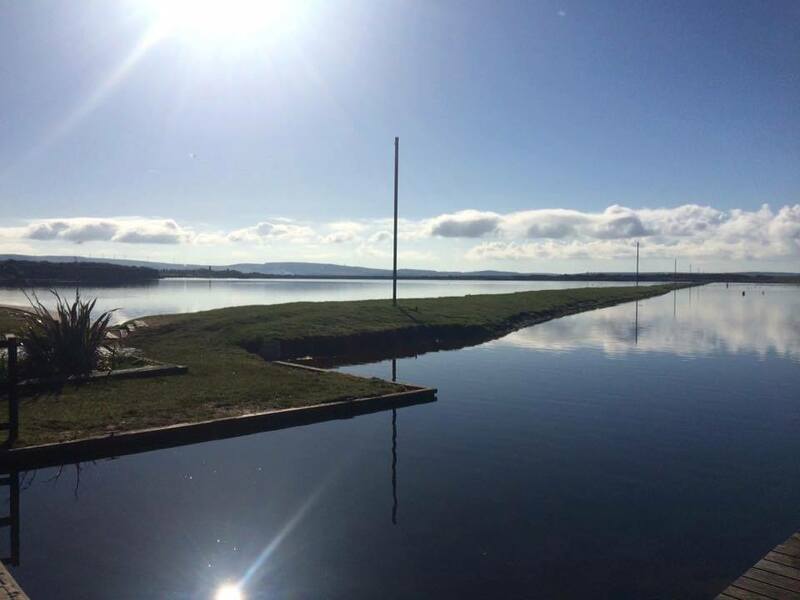 A little bit further and you will be at Coniston Water, the infamous lake where a world record attempt went fatally wrong. 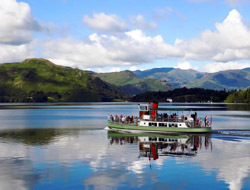 45 mins drive and you can be at Lakeland Motor Museum and Donald Campbell tribute or Lakeside with the steam trains, aquarium and boat rides. 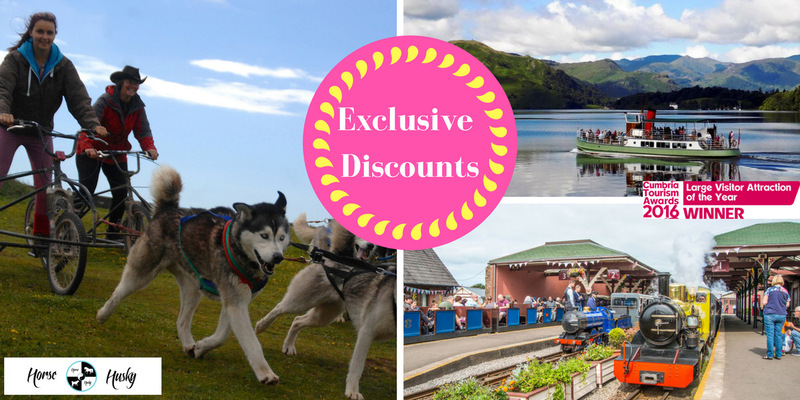 Lake Windermere is only 1 hours drive from the park as well as the stunning town of Ambleside. 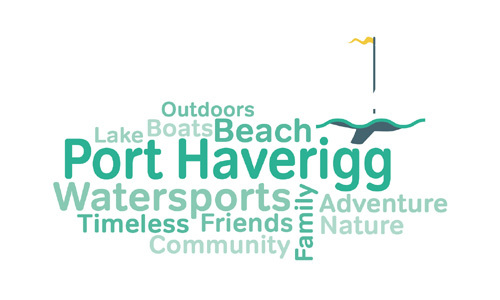 With fantastic walks, water sports, outdoor adventures, coastline and nearby beauty spots, Port Haverigg park can offer the adventure you are looking for or equally be the quiet, relaxing retreat you desire. 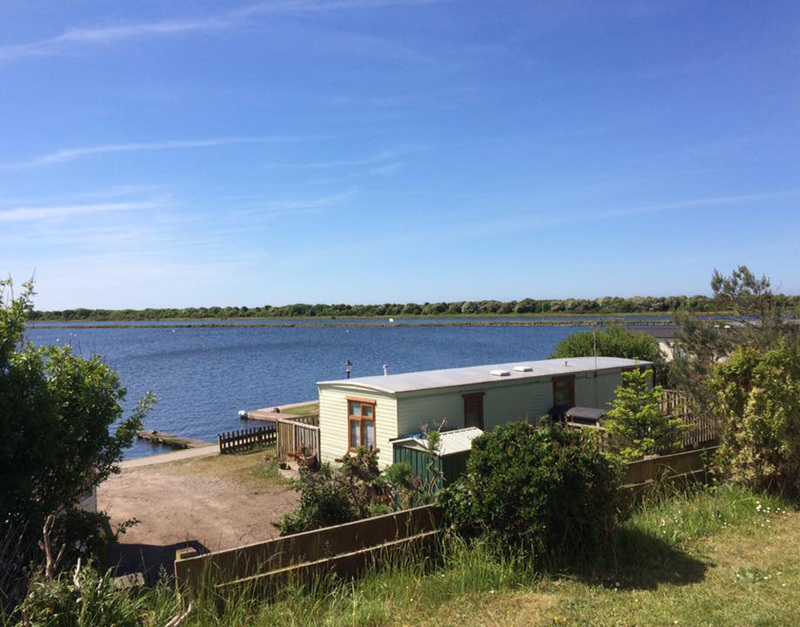 The Port Haverigg park is home to a beautiful range of holiday units including some Luxury holiday lodges with hot tubs and static caravans. Many are brand new for the season and all our units are Gold standard or higher thereby ensuring you will enjoy you stay regardless of which property you decide to book. 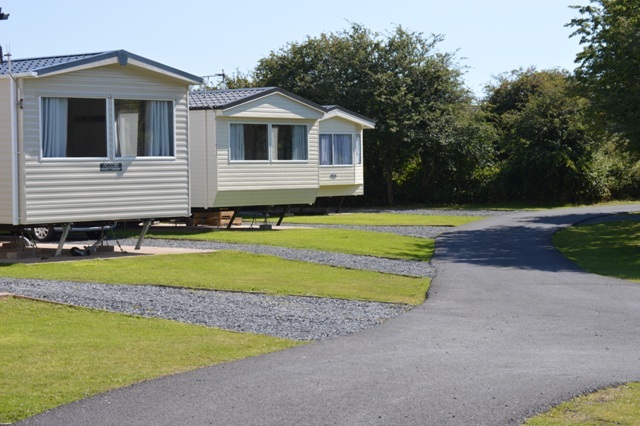 With a range of specifications and sizes, we have holiday units to suite all families and budgets! 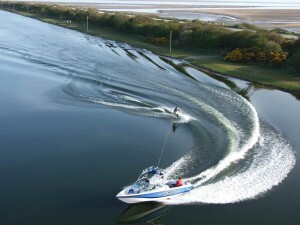 Why Holiday at Port Haverigg Marina Village? 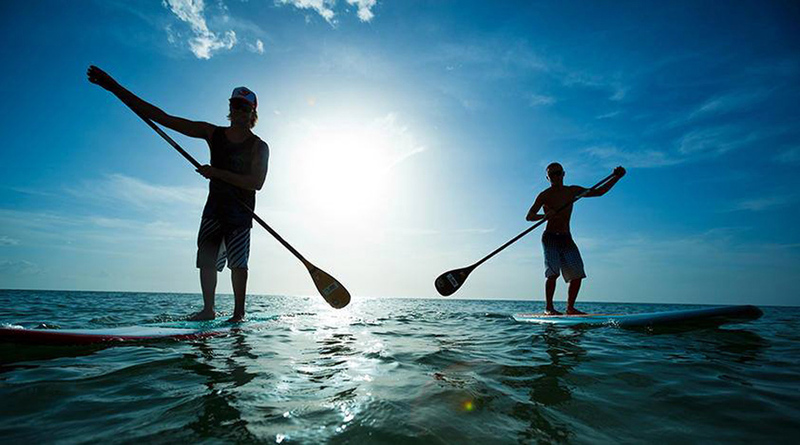 All our owners and guests can enjoy Exclusive Discounts with loads of adventure and outdoor activities. 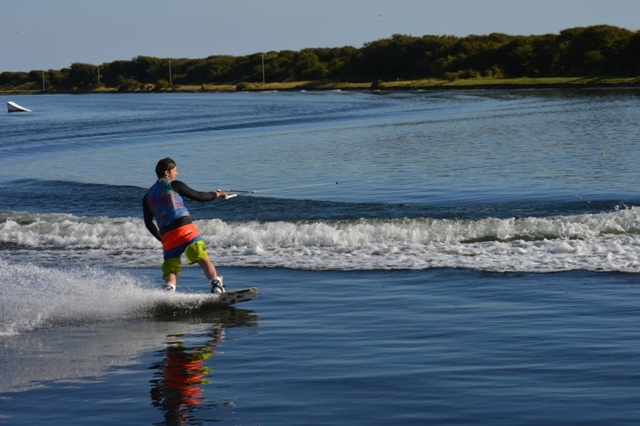 Fantastic water sport facilities located on site. 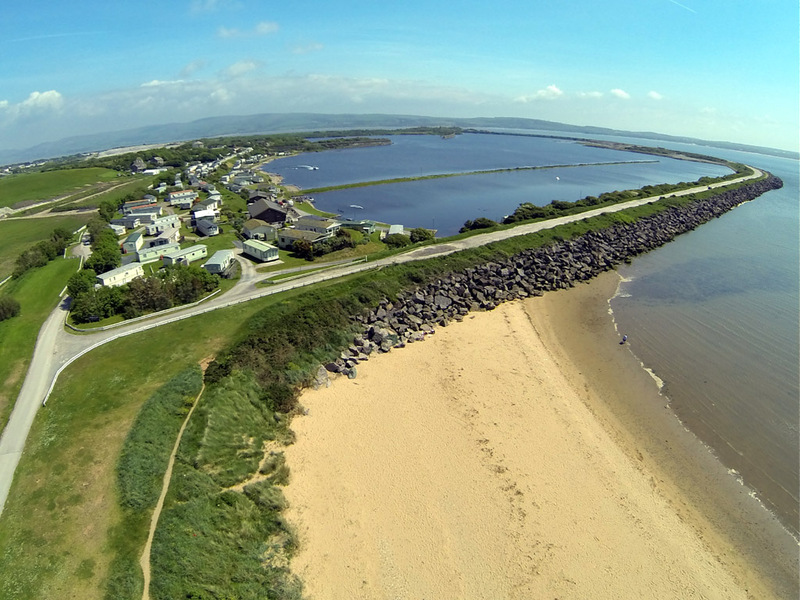 Nature reserve and blue flag beach. 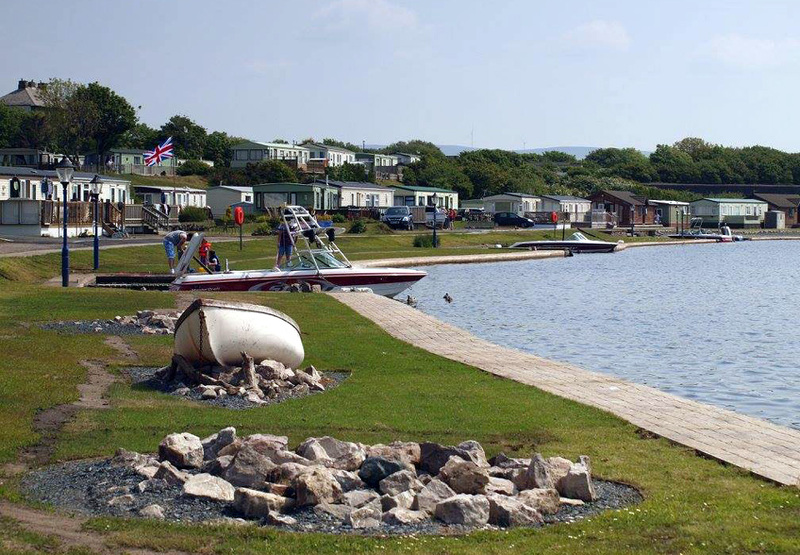 A unique holiday park location and the perfect base from which to explore Cumbria and the Lake District. 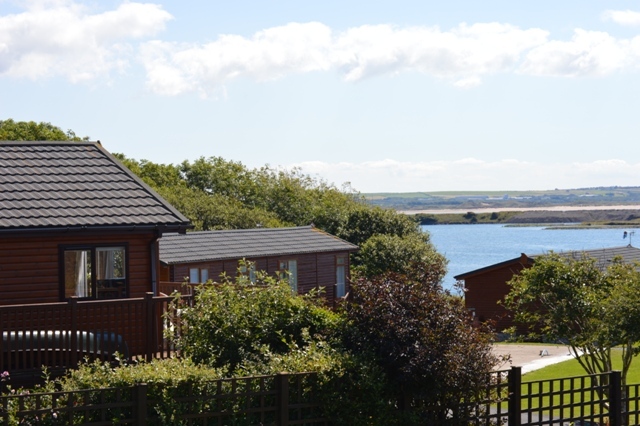 Our holiday homes are fully furnished and beautifully maintained to a very high standard and offer everything you require to have a wonderful holiday. 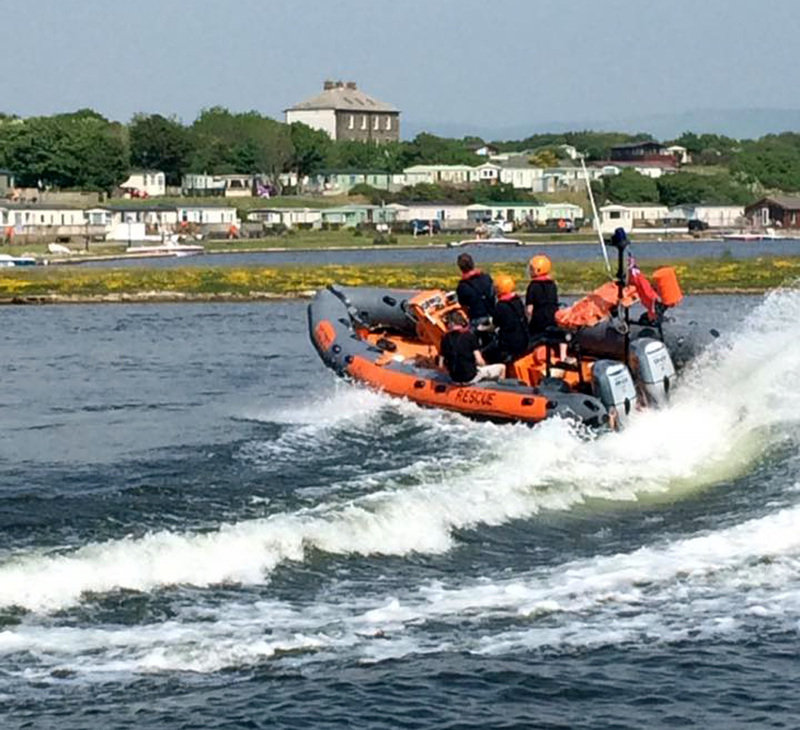 Our prices are very competitive and affordable leaving you with more money to spend on enjoying your holiday to the full with water sports, day trips, dining out, visiting the coast, beaches or historic landmarks and everything else beautiful Cumbria and the Lake District has to offer. 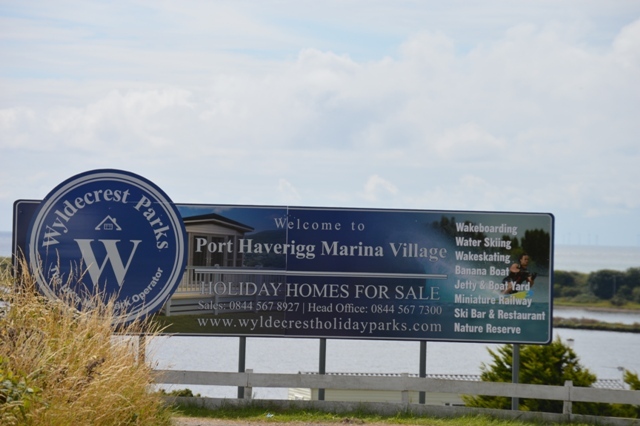 Wyldecrest Parks has a massive refurbishment programme underway on Port Haverigg park. 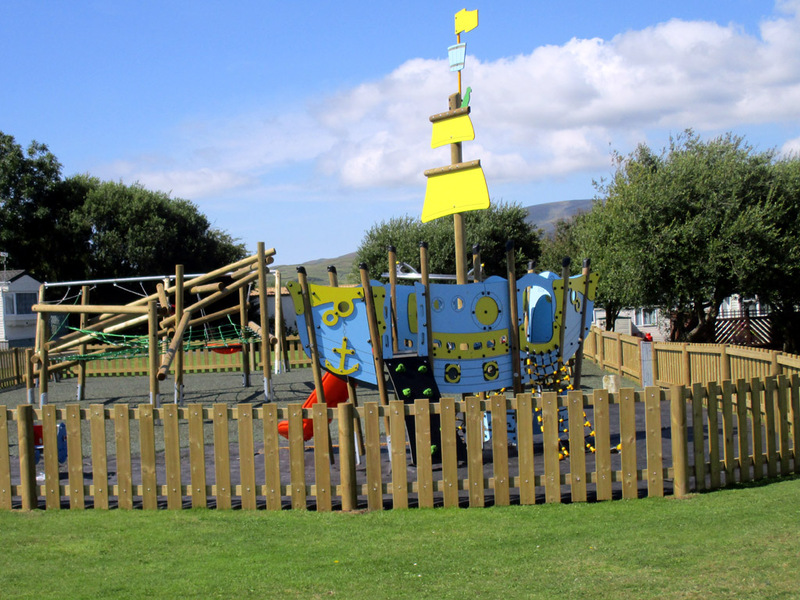 We have installed a new children’s play area, undertaken landscaping to further enhance the look of the park, improved roads and access, increased the number of holiday units for our holidaymakers and installed private Hot tubs on many of our plots. 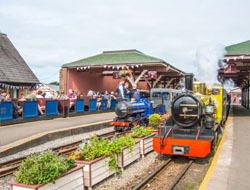 A luxury leisure complex is also on its way as well as a possible restoration of the park’s miniature railway. 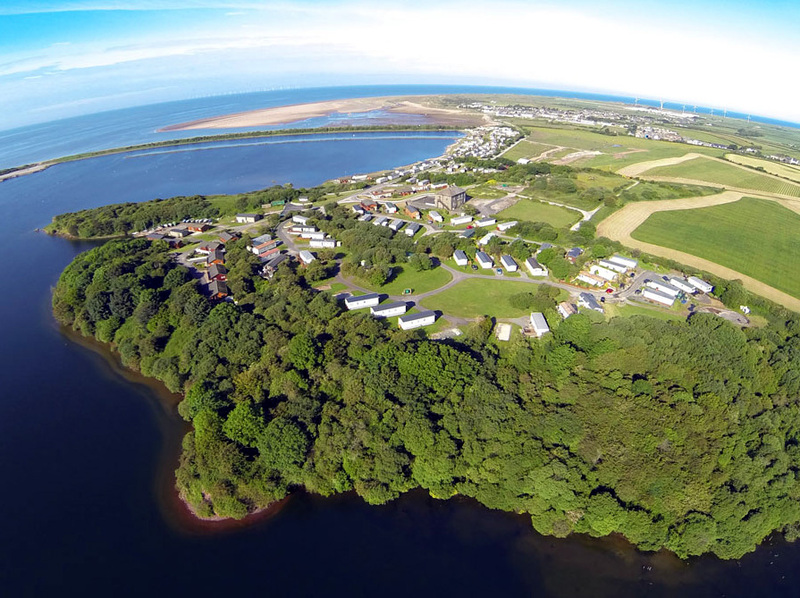 Wyldecrest Holiday Parks has plans to build a Luxury Leisure Complex on the park, with the works scheduled to start before the end of 2016. The brand new building hosting luxury holiday facilities will include, amongst others, holiday apartments, swimming pool, a gym and an open glass area on the roof terrace. The park has been designed and constructed to the highest standard while retaining the natural beauty of the surrounding coast and countryside. 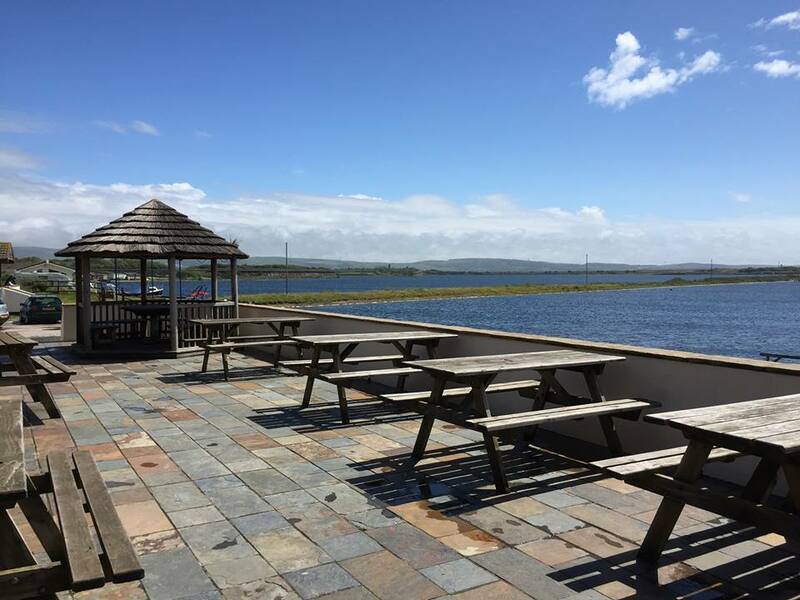 It is located within 40 minutes of the M6 motorway and the scenery on your journey to the park will leave you speechless. 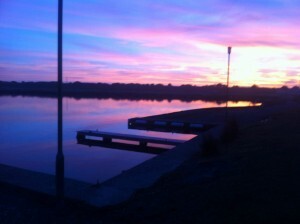 It is simply breath taking. 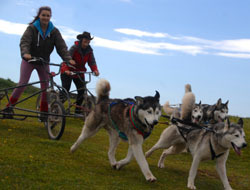 When it comes to self-catering Cumbrian holiday accommodation you would be hard pressed to find a more exciting and beautiful setting. 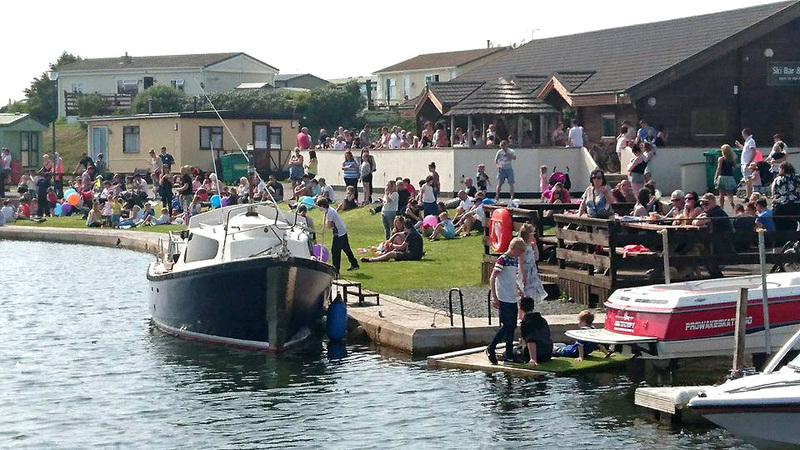 Holiday with us at Port Haverigg Marina Village, and you will take home fond memories that will last a lifetime.